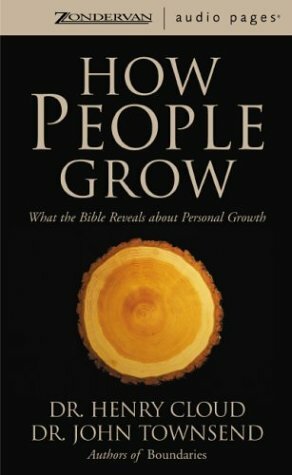 This audio edition shows how the Bible relates to growth; how growth is not about actualization, but about sanctification; what has to happen for growth to occur; and what the Bible teaches about the responsibilities of the church and the responsibilities of the individual. 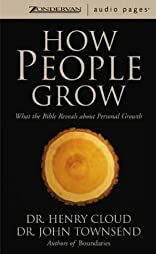 This audio edition gives gatekeepers (pastors, recovery leaders, lay leaders, paraprofessionals) tools to help people resolve issues of relationships, maturity, emotional problems, and overall spiritual growth. Read by Dr. Henry Cloud and Dr. John Townsend.